Have an amazing evening at Mirage, our nightclub on premises, with two bars and a spirited scene. 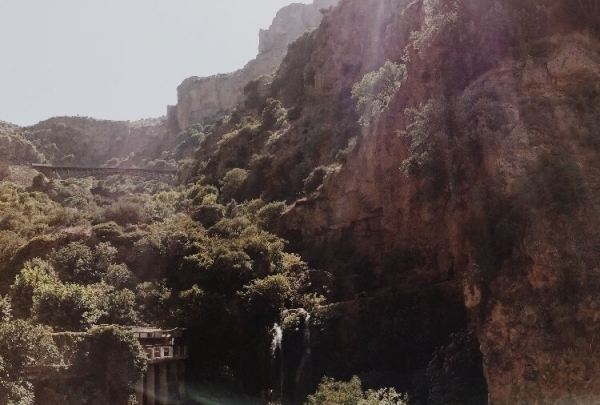 The incredible natural wonders of Algeria are close at hand when you visit our stunning Renaissance Tlemcen Hotel. A direct cable car connects you tp the Grand Mosque of Tlemcen and our famous national parks. Our sleek hotel offers a spectacular pool and mountain or city views from each of its lavish guest rooms, which come complete with marble baths. Luxuriate in the building's classic architecture, cool off in our beautiful outdoor pool or party the night away in our on-site Mirage nightclub. Local Navigator Wahid is on hand to help you make the most of your adventure and help you discover the world outside of our hotel. 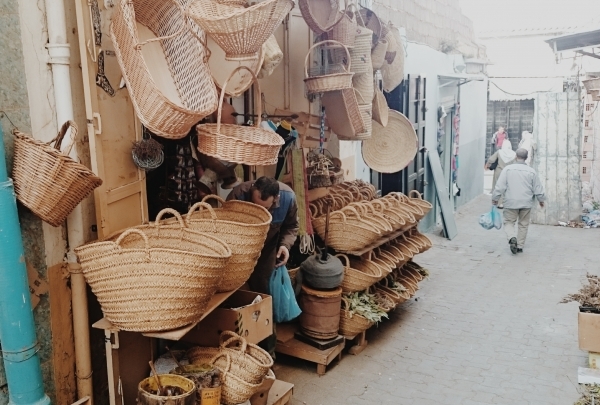 Located on Kissaria street, get a feel for the city at this local market, which features an array of textiles, produce and souvenirs. Kissaria is the town bazaar located in the heart of Tlemcen. 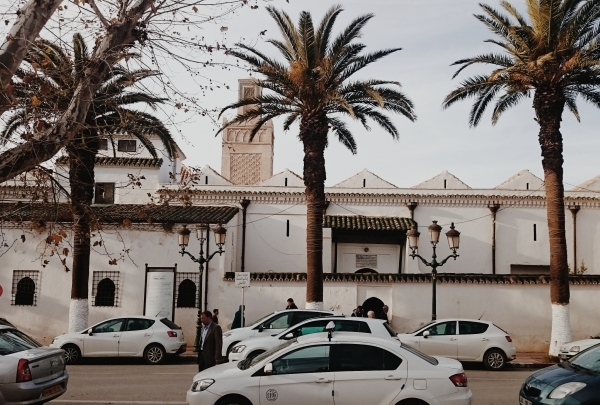 Renowned for its olive and grape plantations, this city is a major manufacturer of leather and textile in Algeria. Numerous shops selling clothes, spices and fresh produce line the cobbled market street. Seasonal fruits and vegetables, herbs and condiments, handmade carpet, beautiful shawls and delicious local specialties are on offer. 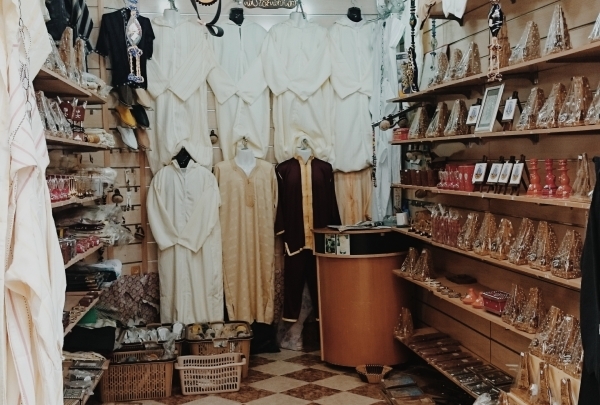 The handicraft items and artifacts on sale are great gifts and memorabilia, making this commercial hub a popular choice among tourist throngs as well as those who call Tlemcen home. The main landmarks of the Tlemcen National Park are the ruins of the Mosque and the ancient fortified city. 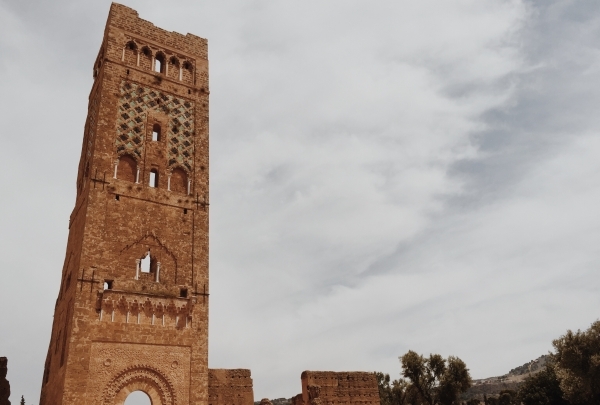 Set in the national park of Tlemcen, the ruins feature the wall around the city with its 80 towers. It defined an area of 100 hectares and it was 12 meters high. Unfortunately, all the towers have almost disappeared. The most impressive remain is the unfinished minaret of the mosque. It is 38 meters high. The construction of the mosque began in the early 14th century and it was never finished. One of the best sandwich makers in the city is also my favorite sandwich shop. If you like chicken, then you are in the right place. Enjoy delicious sandwiches and have a lunch break while exploring the city. I always come here to buy small miniatures of the city's best monuments. If you like art collections then you are in the right place, here you can buy all kind of souvenirs like clothes, gifts miniatures. Take a piece of the culture of Tlemcen home with you. With eccentric modern decor, great music and fantastic events, visit this trendy nightclub to dance the night away. This stylish nightclub is located in the majestic Renaissance Tlemcen Hotel. Mirage is a whimsical and trendy nightclub that aspires to evoke the feeling of global nightlife hot spots like Beirut and Ibiza. The decor is bursting with energy and color and you can count on the two bars for great drinks. Reservations are required. 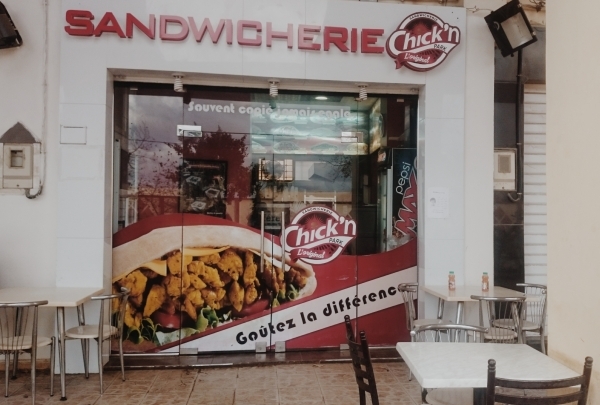 One of my favorite restaurants in Tlemcen. Try their Big Burger. When they say big, they mean it! Everybody knows "la crème brulée." It is common, but their crème brulée made with local date honey is to die for. I like going there when I need to escape from the hustle of the city and have a cup of cappuccino at the terrace. This place is hidden in a quiet street where you can park easily. Look a little bit above the waterfalls and you'll see a bridge designed by the father of a famous tower, Eiffel himself! It might not be the best time of the year to dive into the river at the bottom of El-Ourit Falls, but the bridge worth the visit by itself. If you are lucky enough to have the mountain tops topped with snow, you will be amazed by the view. Eiffel left its imprint here, where you wouldn't guess. A cozy place with a variety of food to let you discover a combination of culinary dishes whether alone or with family. The menu is diverse with eclectic choices. Do not miss this breathtaking wonder of Mother Nature. These caves will take your breath away. No chance to meet the beneficent "Genie of the Lamp" in there. It was said these caves were home of the evil "Djinns." Now don't be afraid to step in. You will discover interconnecting chambers leading to underground rivers. 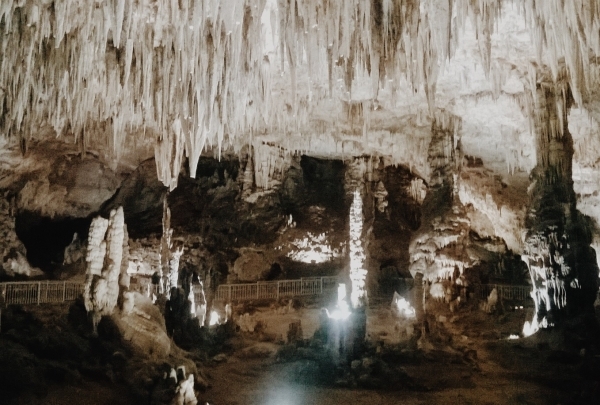 Their depth is 57 meters and it reveals treasures and an extraordinary architecture made of stalactites and stalagmites. Probably the biggest caves in Algeria. located in the heart of Tlemcen, amongst hidden treasures left from the city's occupied past. 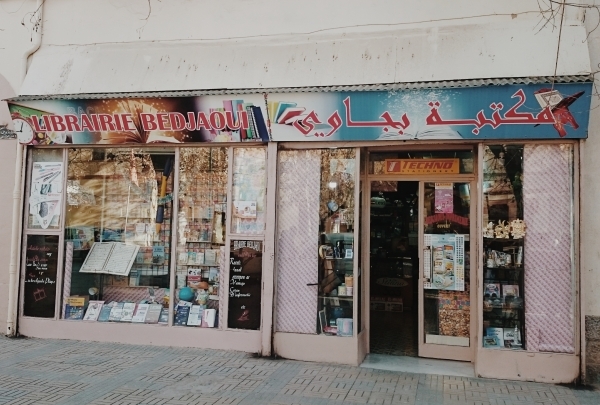 Located in downtown Tlemcen where French and Arabic street names intermingle and overlap, Libraire BJAOUI is one of the last bastions of French literature in town. the wide variety of books and magazines provides a backdrop for events curated within the shop. Francophones in search of a good book or magazine in the city will not have to look any farther! 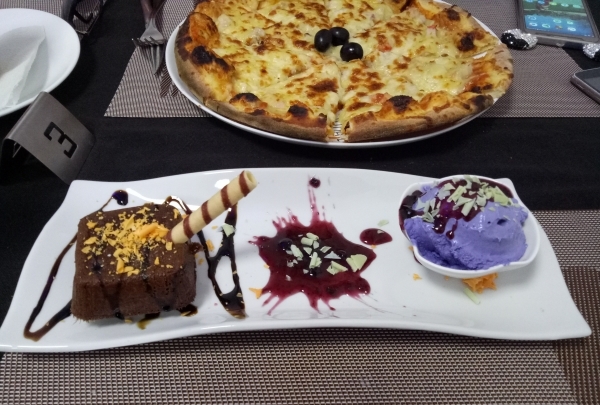 Located in the grand lobby of the Marriott hotel in Tlemcen, Hawzi is an all day cafe. 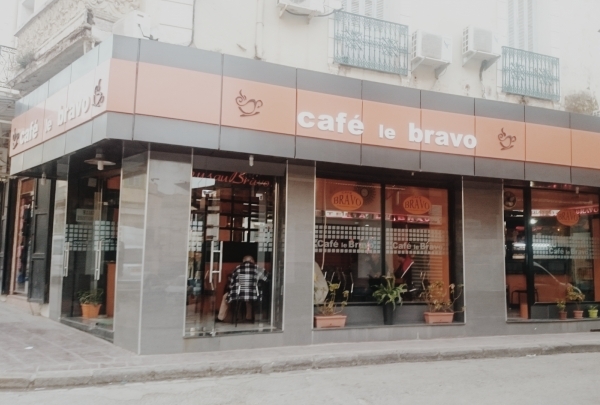 This casual cafe offers tasty traditional Mediterranean snacks and specialty coffee drinks throughout the day. 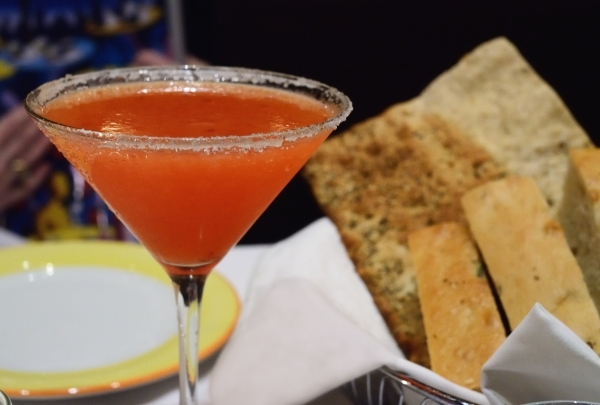 During the evening guests can sit and relax with a cocktail after a day of sightseeing. 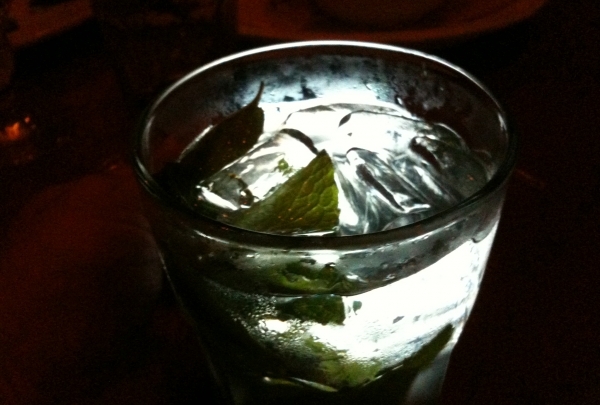 Whether visiting by day or night, Hawzi is an ideal spot to unwind. Located in the heart of the city, the mosque represents one of the most valuable treasures of the 13th Century. Reflecting ancient designs of the Almoravid architecture and history of ancient civilizations, the Great Mosque was conceptualized by Sultan Yusuf ibn Tashfin. His son Ali ibn Yusuf, further enhanced this architectural wonder to its present day glory. 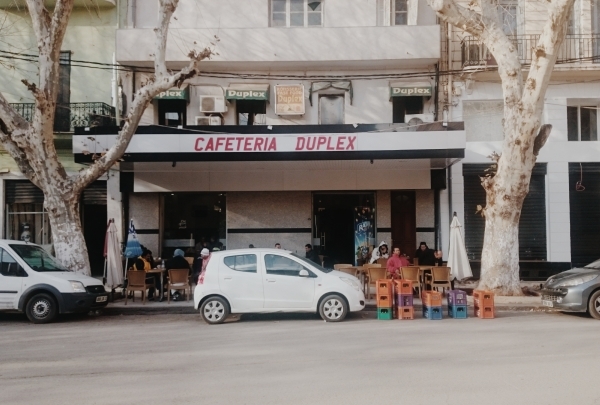 I enjoy having a coffee break at the heart of Tlemcen. While I am downtown exploring the hidden gems of the city I enjoy a coffee break at heart of the city at the Café Duplex, one of the oldest cafés in town. I prefer taking my morning coffee in the fresh historical air. 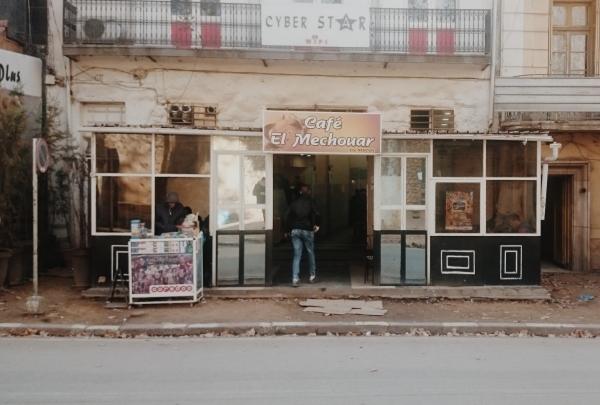 At the walls of the Mechouar is one of the oldest cafés in town. Relive the history of the Zianides Dynasty while enjoying this nice traditional cafe. Excellent cafe where I take my coffee break. 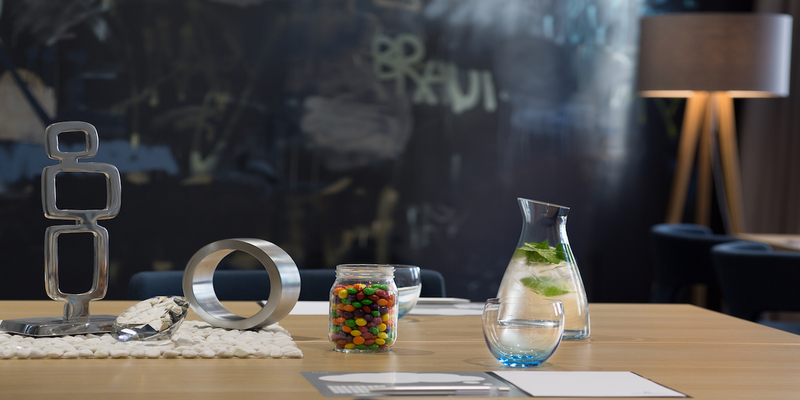 Enjoy your coffee break while heading to the hotel with some traditional unique sweets and free WiFi access. I always come here to find newly discovered ancient treasures that tells the story of the city! 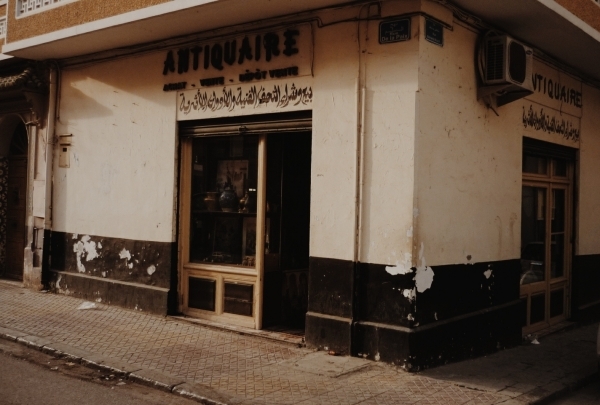 This shop is owned by Mr. BEMRAH Reda, an art collector who hunts hidden treasures and offers a wide collection of pieces from the Roman to Islamic era. 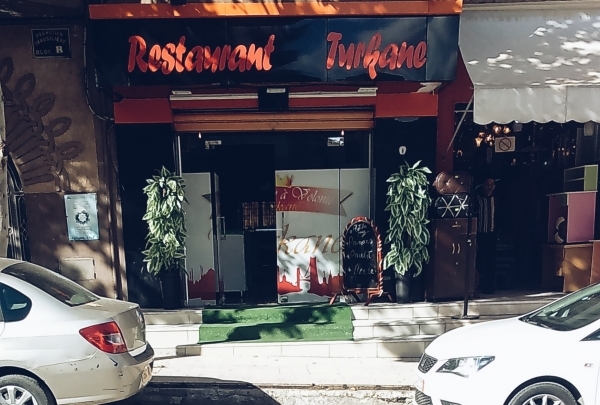 When I am very hungry I always enjoy the buffet at La Turkane. 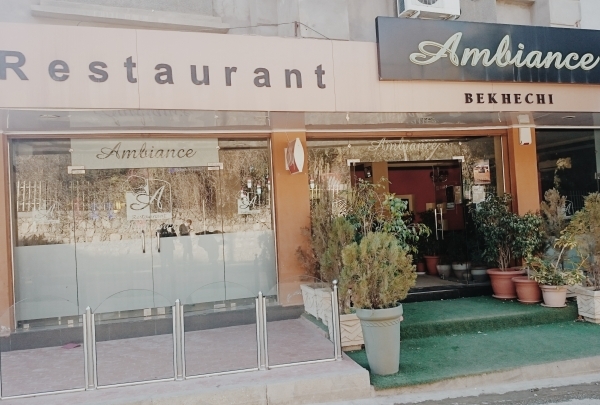 A combination of Algerian and Mediterranean cuisine in a nice set buffet is offered for lunch and dinner in this quite elegant restaurant.